This week we highlight free and discounted thriller titles from well-regarded indie authors A.C. Fuller and J.F. Penn, a dystopian tale with humanity on the brink, and a free collection of supernatural stories featuring witches, demons, werewolves and everything in between. All titles range from free to 99 cents. Plus our indie film of the week: a young man’s search for fulfillment on the streets of New York. 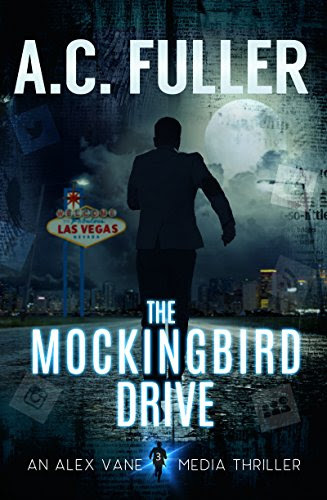 Thriller: Disgraced journalist Alex Vane inherits a 50-year-old hard drive full of earth-shattering secrets — and quickly discovers that someone will do whatever it takes to get it back. 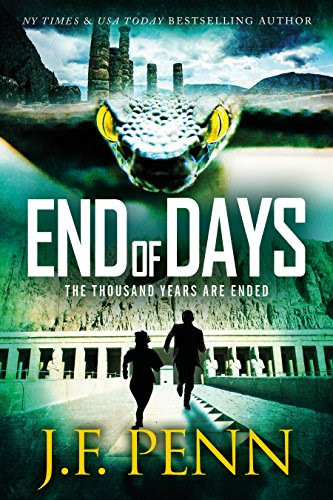 Supernatural thriller: A marble tablet found in the ruins of Babylon warns of the resurrection of a banished serpent. A sarcophagus is discovered in the deepest ocean, locked by seven seals scattered throughout the ancient world. 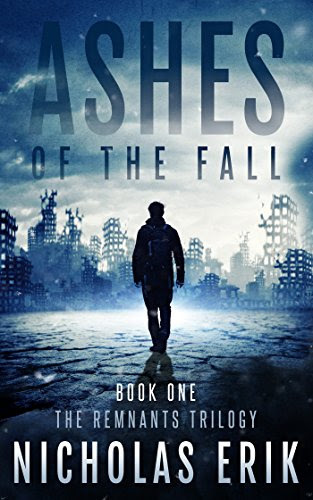 Can agents Morgan Sierra and Jake Timber find them before the End of Days? 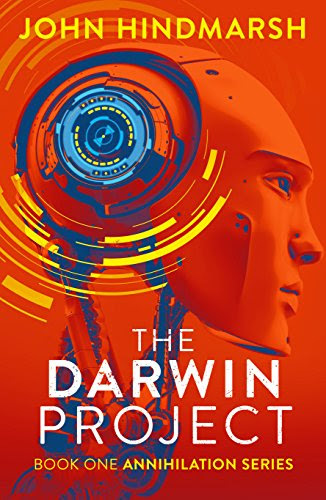 Sci-fi thriller: “The development of artificial intelligence could spell the end of the human race.” Toby inherited an AI business manufacturing robots when his uncle disappeared. Darwin is more than an AI and wants to prove he is better than humans. Bronwyn already knows. Terrorists try to kill them all. The first entry in a thought-inspiring thriller series. 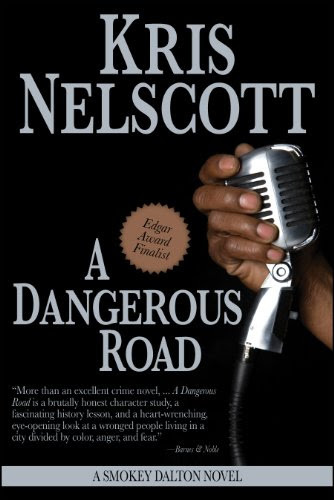 Crime fiction: PI Smokey Dalton is shocked when a strange woman walks into his office, claiming he’s in her mother’s will — and drawing him into a search with roots in the civil rights–era South. Fantasy: This fast-moving collection of supernatural stories features witches, demons, werewolves and everything in between. 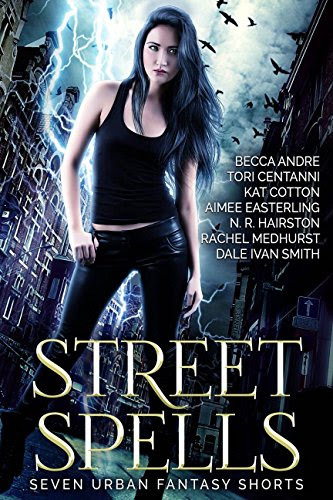 A must-read for fans of urban fantasy. Science fiction: In the wasteland of western North America, the remains of humanity are fractured. Luke delves into his murdered brother’s last invention — and what he discovers could drastically change what’s left of civilization. Supernatural: Struggling to make ends meet, a man agrees to care for his dying aunt in exchange for the deed to her estate. 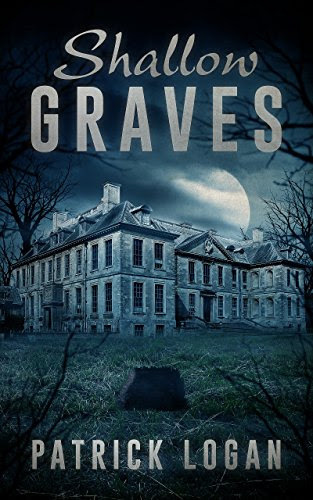 But the house conceals a terrifying secret, and the cost of his inheritance may be deadly. 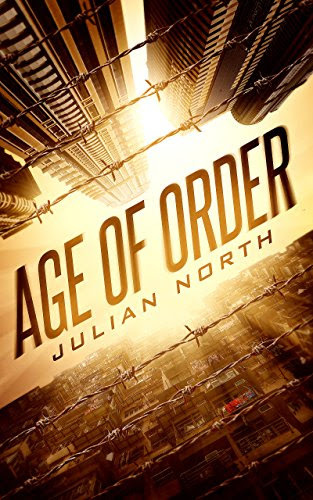 Romance: Megan Flannigan and wealthy police officer Caleb Thornton have spent the past 10 years denying their mutual attraction — but when Caleb is assigned to protect Megan after a robbery, they must face their feelings. Young adult: In post-democracy America, the Orderist movement has spawned a society that rewards those who supposedly possess “merit,” which includes the nation’s wealthiest. When Bronx-born Daniela Machado is offered the chance to attend the elite Tuck School, it’s too great an opportunity to ignore. But what do the richies really want from her? 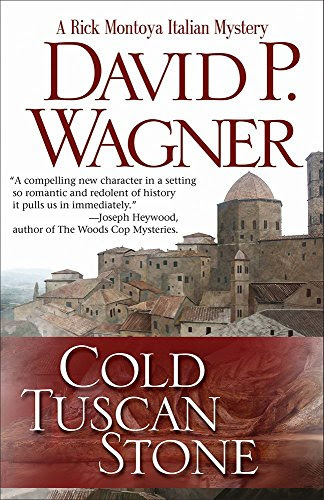 Police procedural: American translator Rick Montoya goes undercover in Italy to investigate the theft of priceless artifacts — only to become a suspect in a murder case! “Perfect for readers who enjoy a complex puzzle,” writes Library Journal. 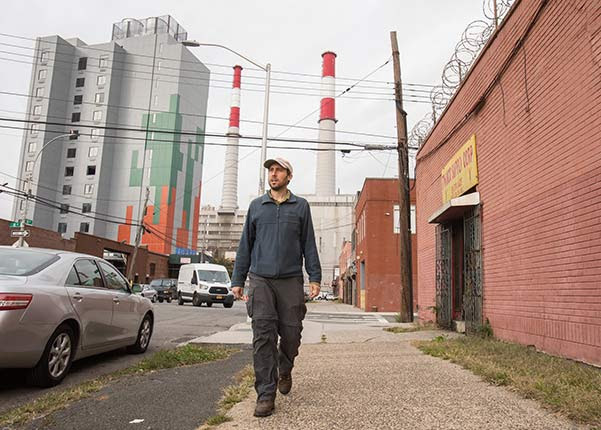 Matt Green has been walking every street in New York City. Literally. Every. Street. Some 8,000 miles in all. Indie director Jeremy Workman has followed Green for the past three years of his journey, and this documentary chronicles the sides of NYC you rarely see in films, gritty, upscale, frenetic, fascinating. J.D. Lasica is the author of the high-tech thriller “Biohack” and CEO/co-founder of the tech startup Cruiseable. Follow @jdlasica on Twitter.